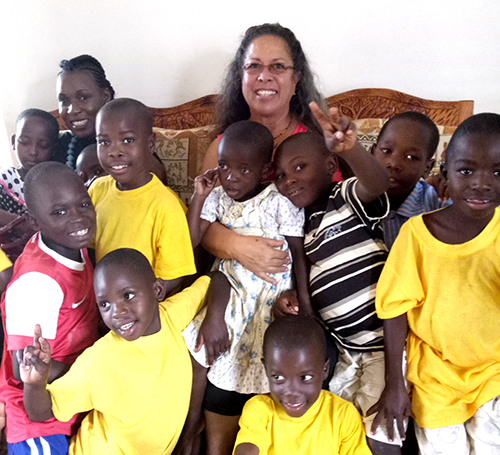 Gloria Cooper traveled to Uganda to meet with partners, Franklyn and Sarah Kasozi. 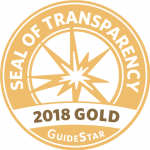 H2H donated items to children and a H2H Transition home was started, but more funds are needed to complete this important home for abandoned/abused children. Gloria Cooper traveled to His Family Youth Center in Maliki Village, Kenya to deliver donations and meet with Pastor Samson and his wife Gladys to see their greatest needs and start several projects including a new well, solar panels and farming projects. A special fundraising event held at Taprock in Grants Pass was held on May 9th, 2017. Money raised from donations and African items sold was used to fund the Rock Africa 2017 missions trip to send Gloria Cooper on a mission trip to Kenya and Uganda in June 2017. 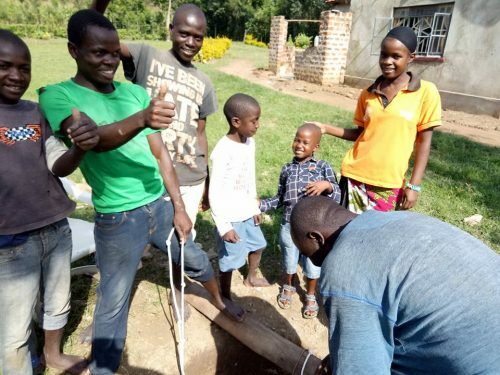 H2H raised money to dig a water well in Lira, Uganda for a school of 375 students plus the village people. This was one of our first projects of 2010. 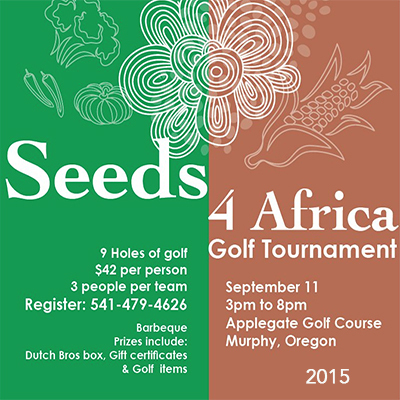 H2H received a generous donation from Siskiyou Seeds in response to the annual "Seeds for Africa" fundraiser in 2015. 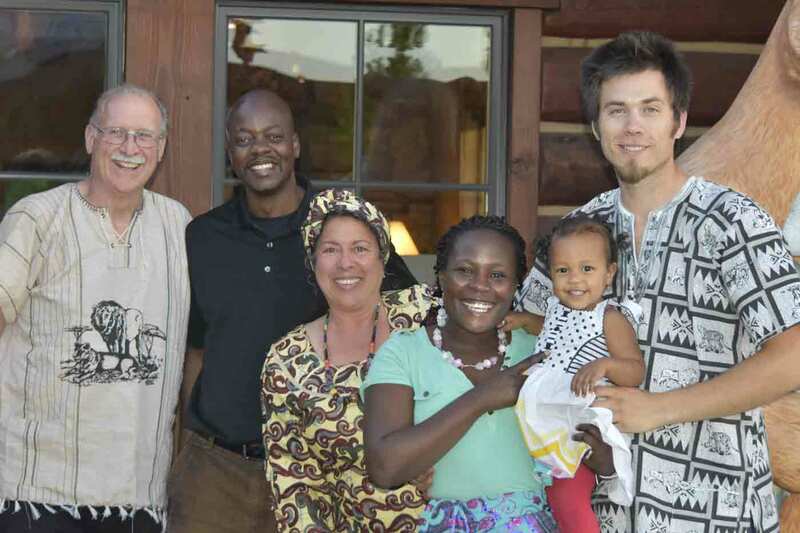 Seeds went to several missions in Africa. 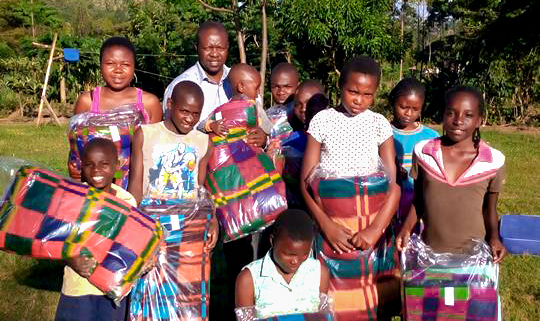 Funds were raised to provide Christian Fellowship Church in Kenya blankets to give to orphans and widows. 24 orphans received a blanket in 2016. 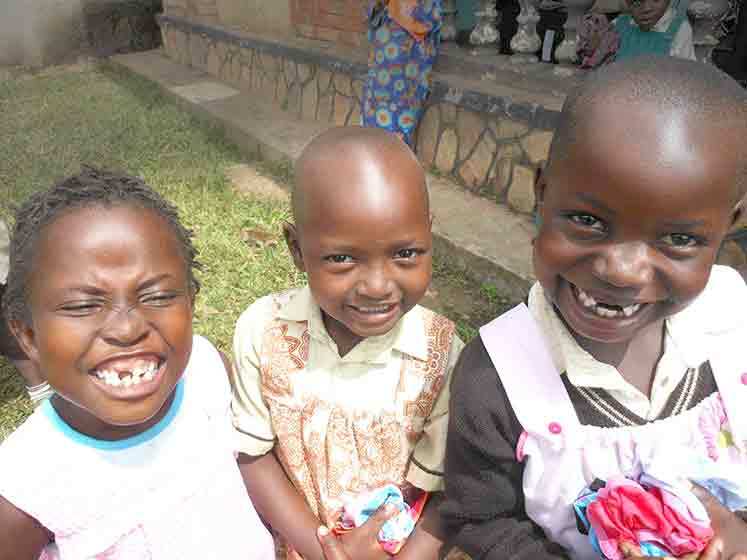 H2H gives pillowcase dresses, and shorts to children in Uganda and Kenya so they can go to school. Pillowcase dresses were donated by Southern Oregon Dress a girl. H2H purchased a sewing machine with foot pedal operation for Uganda in 2014. 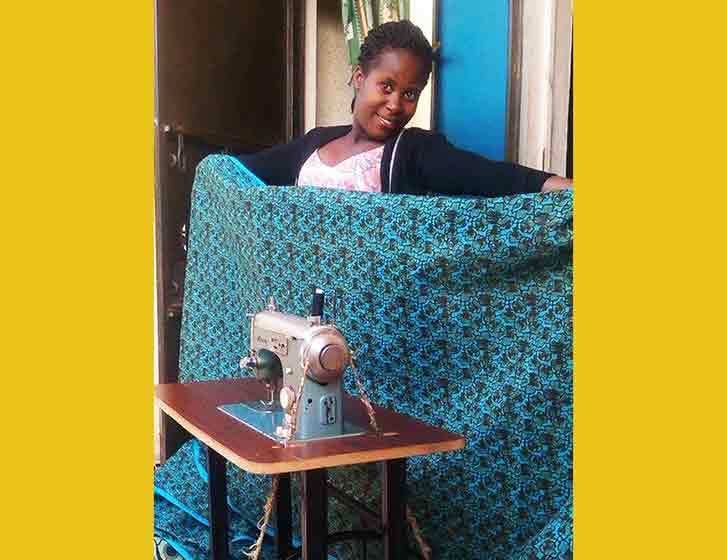 Women in the community can now make their own clothing or make money sewing for others. 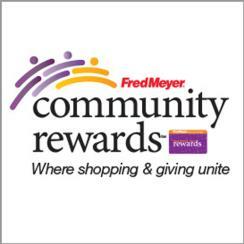 H2H Brought supplies donated by a few banks and local citizens of Grants Pass. 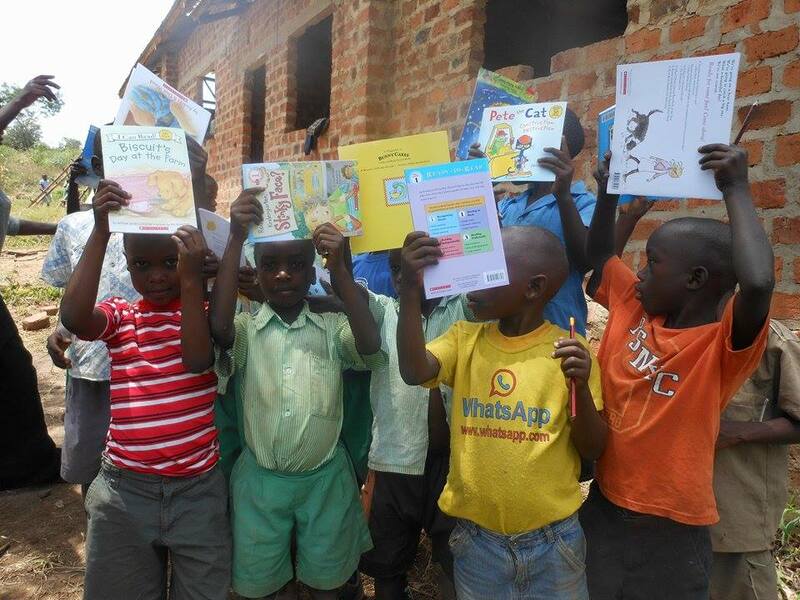 Children can now go to school with these supplies and clothing. 250 reading glasses donated from the Portland Eye bank Went to Kenya, Uganda & Rwanda. 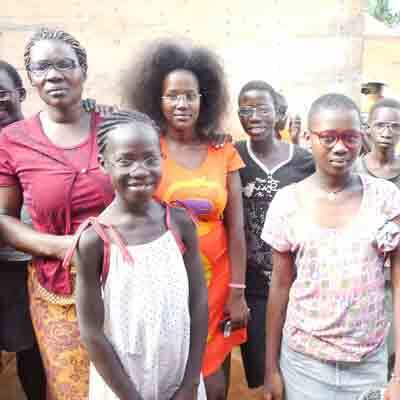 H2H Partnered with a doctor to disperse the glasses to widows, widowers & children. 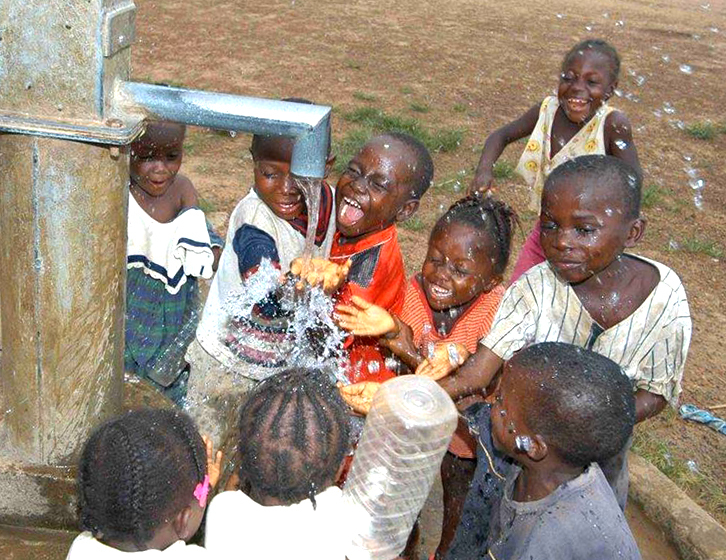 H2H raised money to give to children in desperate need of medical care. 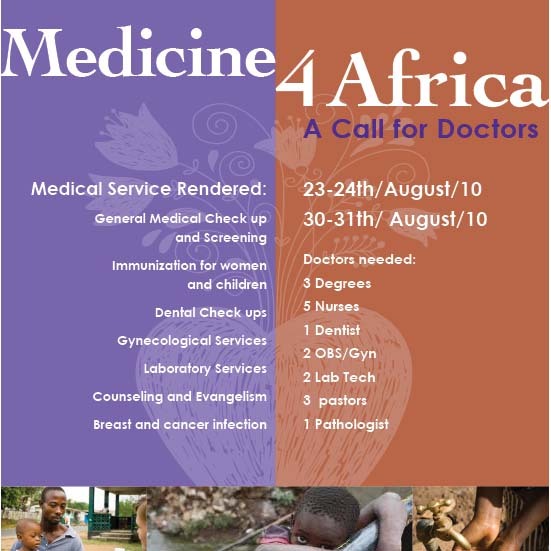 In the area we serve, many children have AIDS and need money for medicine, doctor fees and transportation costs. H2H was able to rent 1 acer of land to grow a garden. We purchased hand tools like shovels and rakes. 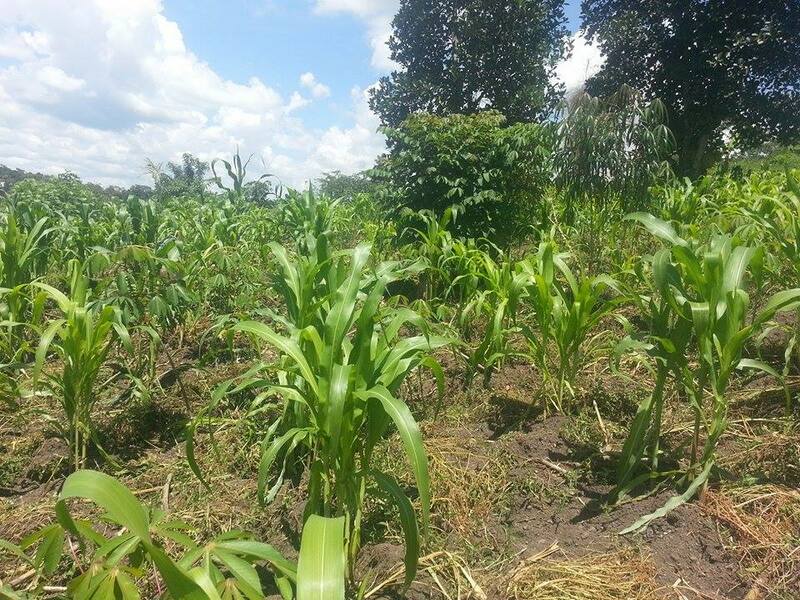 With H2H's help they were able to grow a crop of cabbage, maize/corn and other veggies.